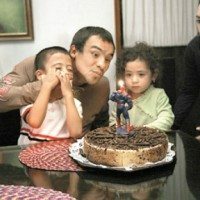 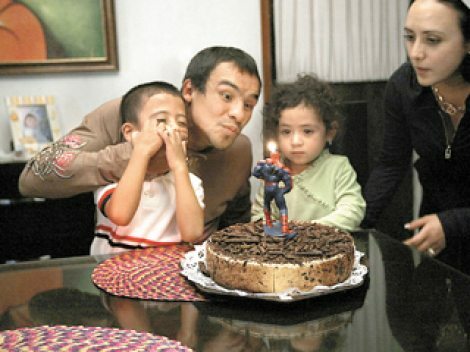 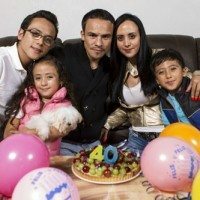 Erika Marquez is for sure her husband’s most loyal fan, her hubby is Juan Manuel “Dinamita” Marquez, the four-division world champion from Mexico who became famous for his exciting fights against Manny Pacquiao. 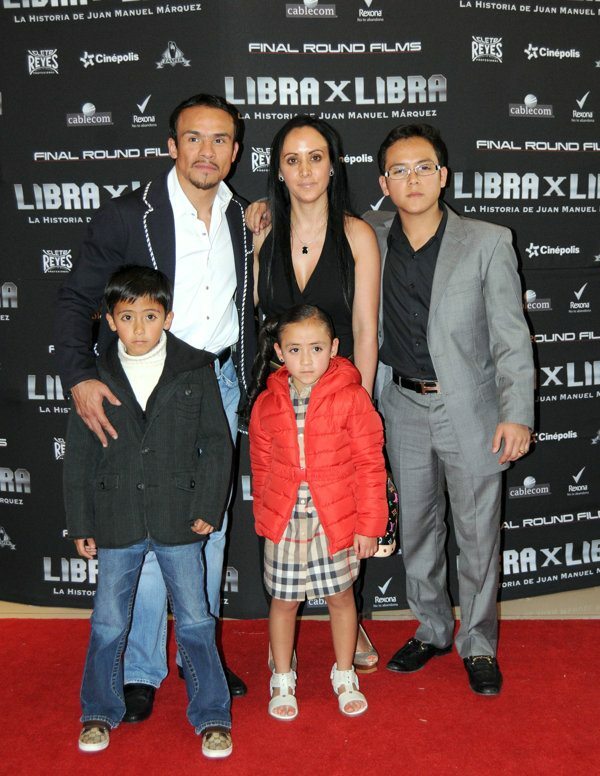 Those were the words that Juan Manuel Marquez’ wife Erika said during an interview prior to his fight against Pacquiao, Erika Marquez is one of the million sports wags around the world that get nervous in every of their beloved husbands’ fights or games, no matter how long they have been supporting them and know the way things go, I guess these pretty ladies can’t help feeling the way they feel when it comes to their hubby’s performance in a fight. 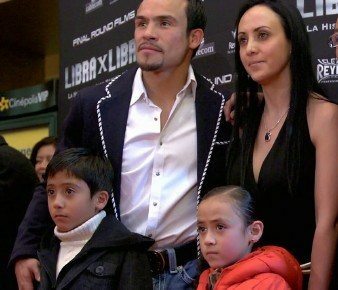 Hopefully Erika Marquez will not get nervous if any of her boys decide to follow their dad’s step into boxing, at least she won’t be when it comes to Aldo, her eldest who once said he is not interest in becoming a boxer, he just hates the way his dad’s face ends after a fight. 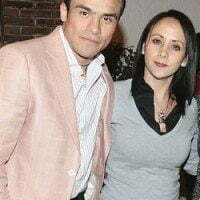 Uffff!!! 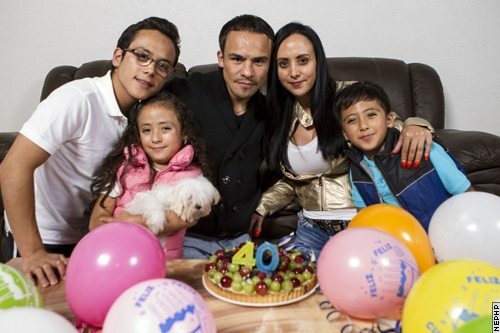 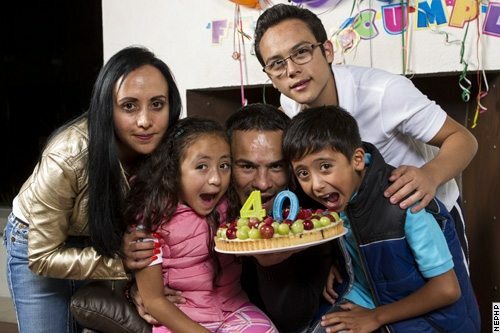 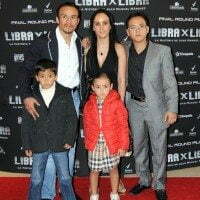 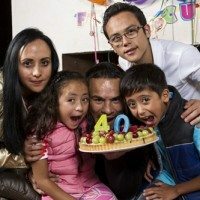 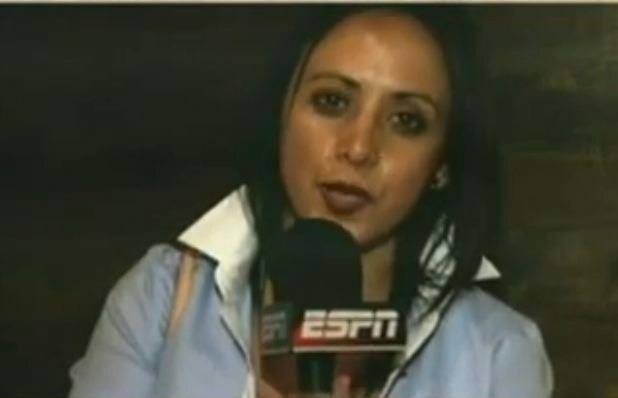 38-year-old Erika Marquez has been watching Juan Manuel boxing for almost two decades, they got married in 1996, during the 13 year together they have been blessed with three beautiful children, sons Aldo 15, and Juan, 8, and their little princess Allison (Gigi), 5. 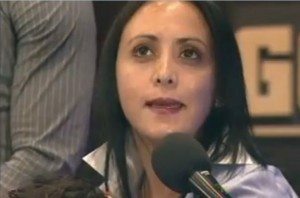 Erika was relief to hear her hubby’s official speech announcing his retirement, she was totally against his comeback, when media approach Erika and asked about a possible comeback, she ruled it out. 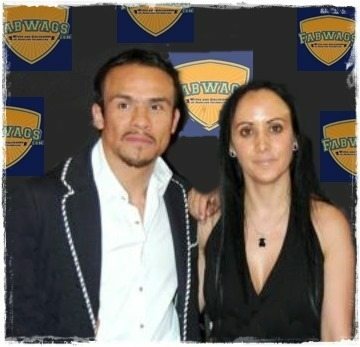 I guess she was not so happy to hear about Marquez fight against Bradley. 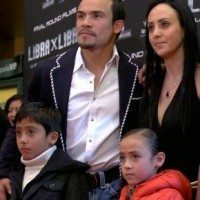 This pretty Mexican boxing WAG was born Erika Lomeli, we had the chance to meet her in person during Juan’s last fight against Pacquiao, and let me tell you Erika is so down to earth, a very protective mother and wife, proud Mexican with a heart of gold.